We offer women's and mens styles in full sizes only. 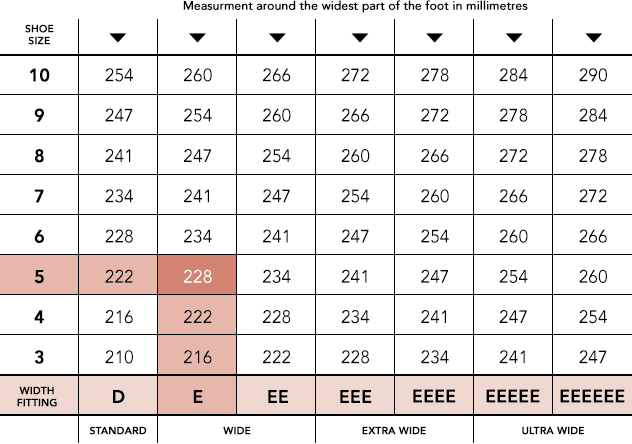 Please note that fittings and sizes vary from one manufacture to another, so the information below is for guidance only. We measure our heels in centimeters (cm) by placing the heel on a flat surface and then measuring from surface to top of the heel.